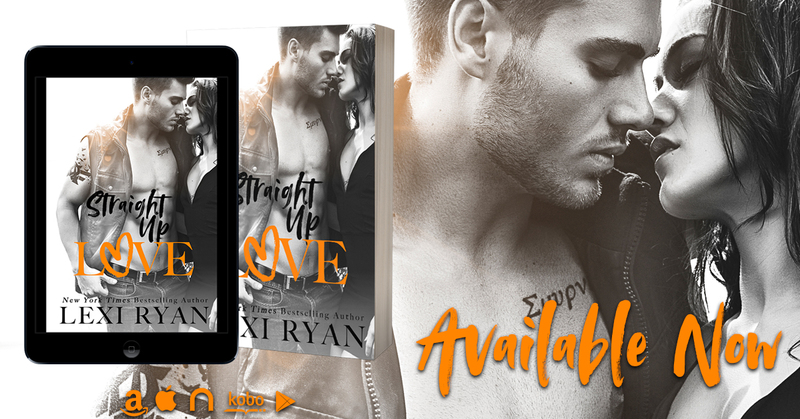 Straight Up Love by Lexi Ryan is the second book in her The Boys of Jackson Harbor, but the first I read. I truly enjoyed this book and did not feel lost, though I am excited to read the first book, The Wrong Kind of Love, as soon as I can. 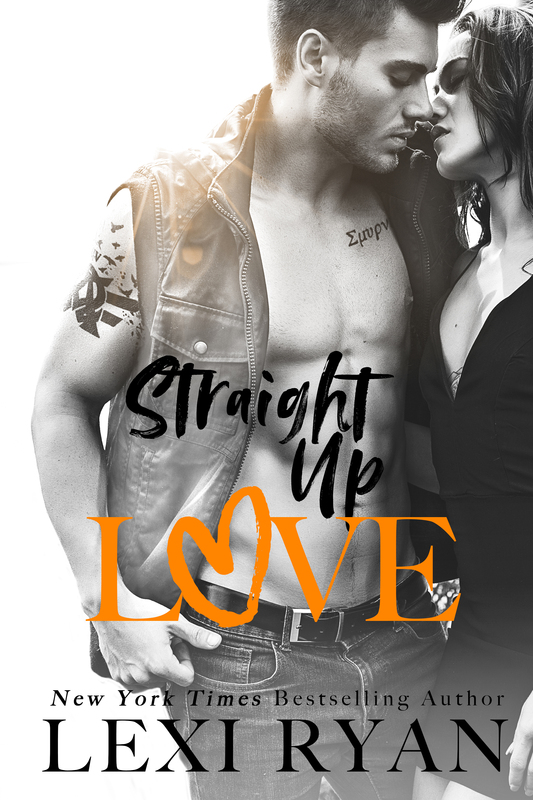 In Straight Up Love we have a great friends to lover’s story with all the feels. Jake and Ava have known each other since they were kids and have always been the best of friends. But only friends. They have always been there for each other and through everything. Ava has always wanted to have a baby. Of course, it would have been better if she had a husband, or even a boyfriend. But well, those are minor details, right? So, when she shares her plans with her friends, they all suggest Jake. Jake loves Ava and not only as a friend. When she asks for his help, he decides this is his chance. But can she see what has been in front of her all along? See he would do anything for her. This story was sweet, emotional and full of angst. I really enjoyed reading Straight Up Love. Ava could not see what Jake had to offer, but once she opens her eyes, can she really let love in? And Jake, he was just perfect. He was sweet and charming and above all, always there for her. I loved the angst and chemistry in this story and am excited to read the previous and next book as soon as I can!